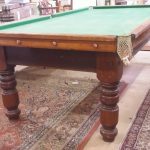 8ft Antique Snooker Tables | Browns Antiques Billiards and Interiors. 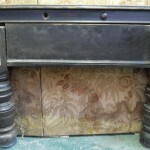 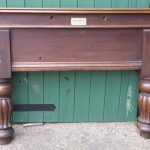 Welcome to the 8ft antique snooker tables page. 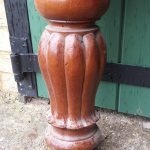 All of our 8ft antique tables are traditionally restored by hand, and price includes a ‘starter’ kit of cues, balls,chalk, triangle, rules and small scoreboard. 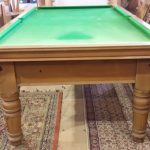 Have you also considered an 8ft snooker dining table?